A faculty member of Arkansas State is being recognized for her work out in the community. 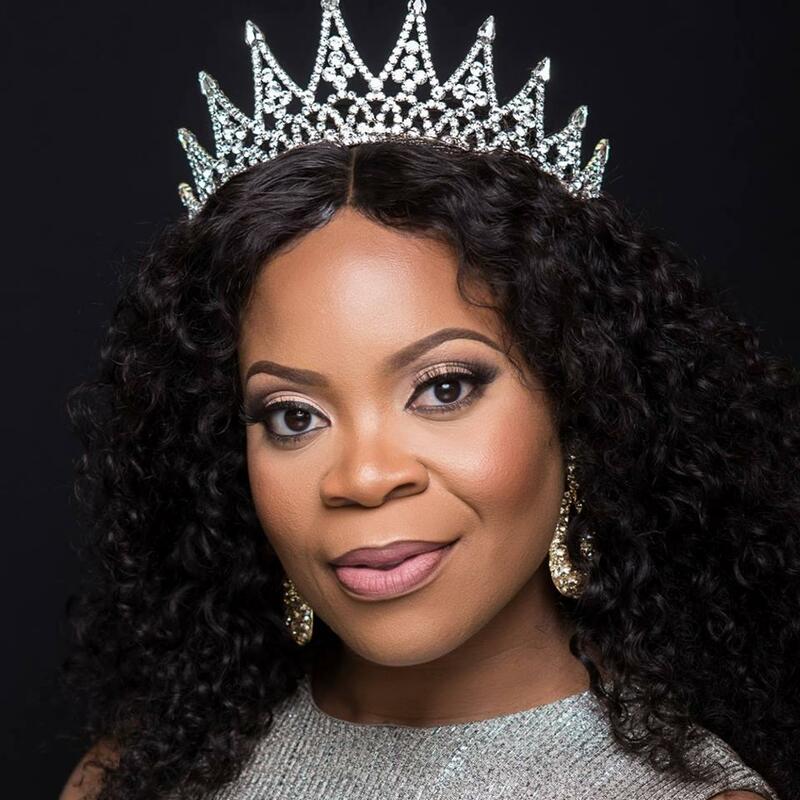 Dr. Tamara Pace-Glover is Mrs, Arkansas United States and has been recognized by the city of Jonesboro for her community engagement work. Glover tells a little about herself. Click on the Listen button to hear the entire interview.